OAKLAND CITY COUNCIL//RUBY REPORT | Oakland Councilmember Noel Gallo called on the City Council Tuesday night to confront the issues raised in a politically explosive city audit last month against members Desley Brooks and Larry Reid. 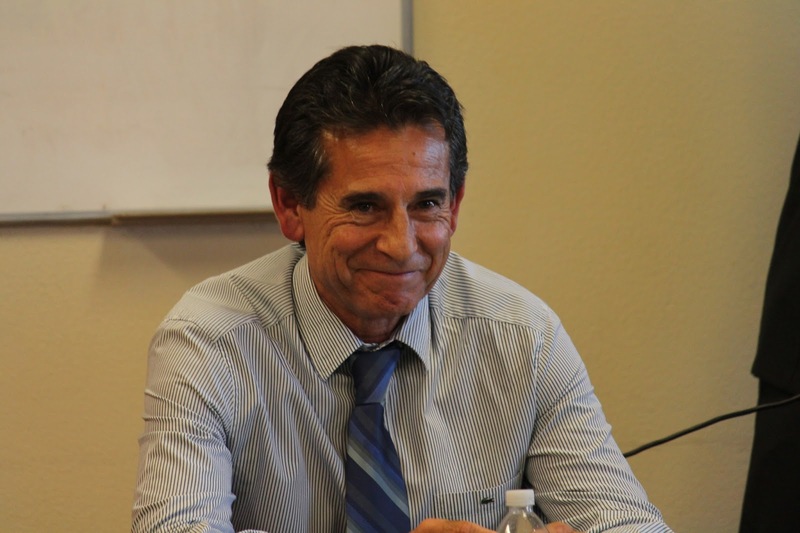 “This issue has come up and its been here awhile,” said Gallo, the District 5 representative, “and for this council to sit here silent—we are leadership-less.” Gallo urged for City Auditor Courtney Ruby to respond to the council’s questions over her scathing audit alleging Brooks and Reid of 14 total violations of the city charter’s non-interference laws. “I think these two individuals are members of my team and the issues out there aren’t going away,” Gallo said. The impromptu comments by Gallo’s ignited pointed responses from both Brooks and Reid to condemn Ruby’s allegations against them. “To respond would assume the report has some validity,” Brooks said. Gallo, however, tried to clarify his remarks, but was interrupted by Brooks. “I want to hear from the auditor,” he said before Brooks abruptly cut him off. “I want to finish,” she said curtly. Brooks continued a similar argument from two weeks ago when she charged Ruby with providing a report without evidence that she and Reid overstepped their council authority by allegedly directing city staff on two projects in Brooks’ district and a construction contract at the Oakland Army Base. “She has tarnished the name of myself and Mr. Reid without a shred of evidence,” Brooks said. Later Brooks urged the council to, instead, investigate Ruby. 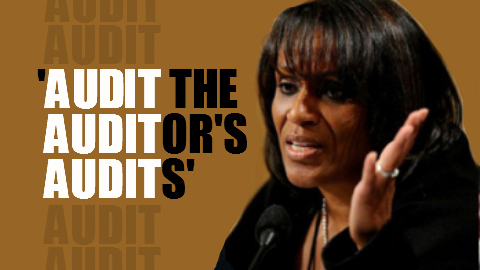 “We need to spend money to audit the auditor’s audits,” she said. Reid said he “concurred” with Brooks’ argument against Ruby and added the auditor was not accountable to anyone at City Hall. After reiterating Brooks’ call to “audit the auditor”—almost using it as likely slogan in defense of the charges alleged, Reid immediately leaned back in his chair and flipped out his cell phone. Tuesday’s discussion, which, again, included various residents speaking in support of Brooks and Reid, is the third consecutive meeting where the allegations laid out in Ruby’s report took center stage, but without any officials comment or action by the council. Council President Pat Kernighan said the item could be scheduled for discussion as early as this Thursday’s Rules Committee to which the council could begin sorting out how or when it will discuss the charges. In the days after the Mar. 23 report was released, Kernighan said the council would likely broach the subject in a month’s time, while raising the possibility of censuring her council colleagues, if the charges are proven. Posted in Desley Brooks, Larry Reid, Noel Gallo, non-intererence laws, Oakland, Oakland Army Base, Oakland City Council, Pat Kernighan, Ruby report. Bookmark the permalink. Courtney Ruby is the only honest elected person in Oakland politics.